Please download to your PC and attach the file before sending. 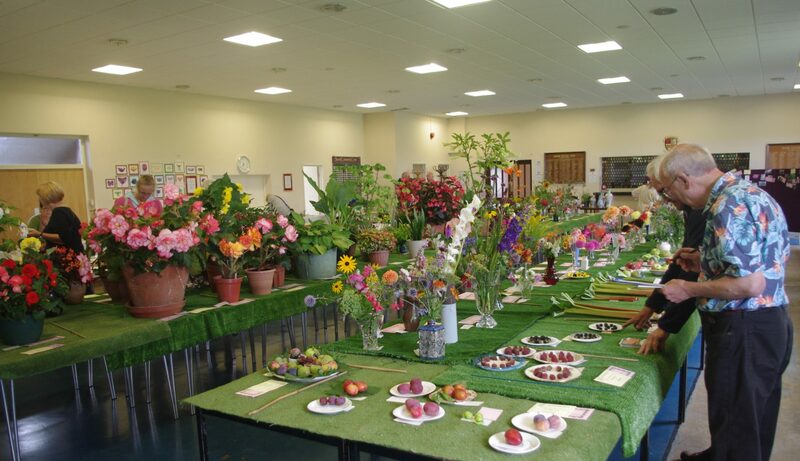 Please find below all the relevant documents required for this years Flower Show. Each document is in pdf format for ease of opening and printing.